The MacBook Pro looks beautiful thanks to its all-aluminum design. 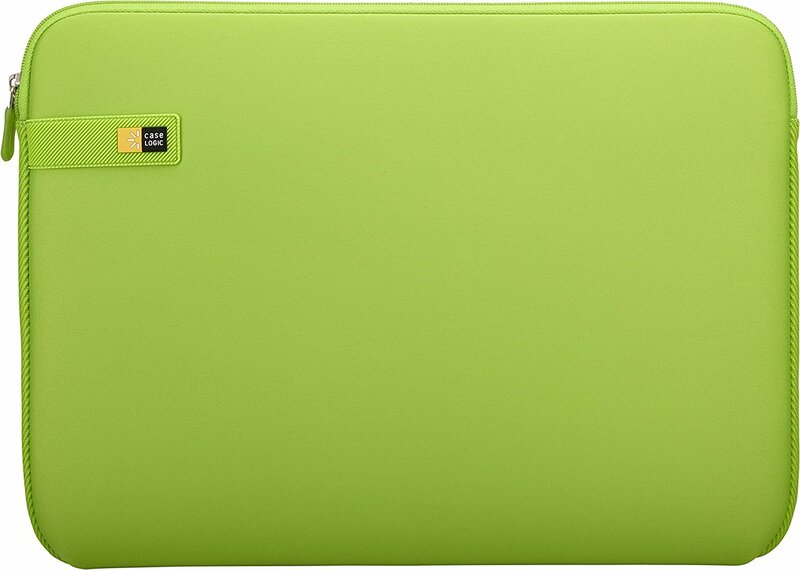 However, without some protection, your laptop is at risk of being damaged. The protect your MacBook Pro consider one of these sleeves. 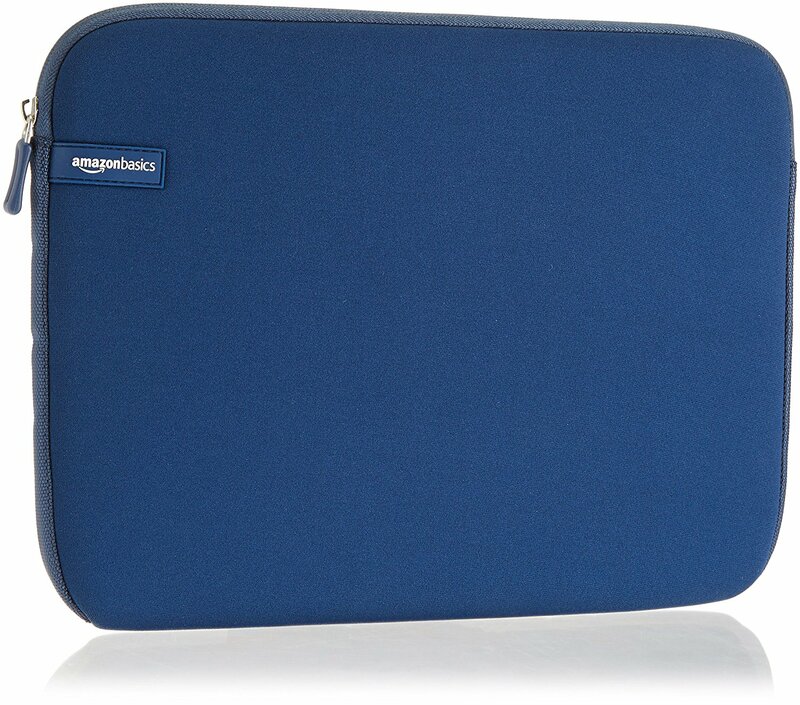 The Amazon-branded AmazonBasics sleeves are straight-up neoprene sleeves with zipper closure. They'll get the job done in a pinch, and you really can't go wrong for the price. 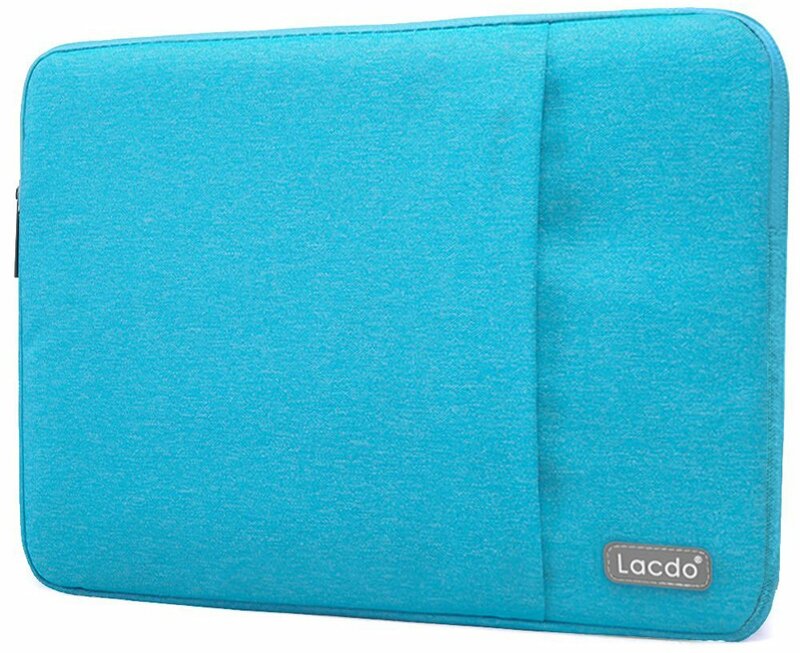 Lacdo's sleeves, aside from being water-resistant, come in fun colors and have handy outer pockets for your peripherals. They're practical, inexpensive, and look great. Case Logic's sleeves are a next-tier AmazonBasics sleeve, They offer reinforcement around the edges, a more beautiful zipper closure, and more foam padding for protection. 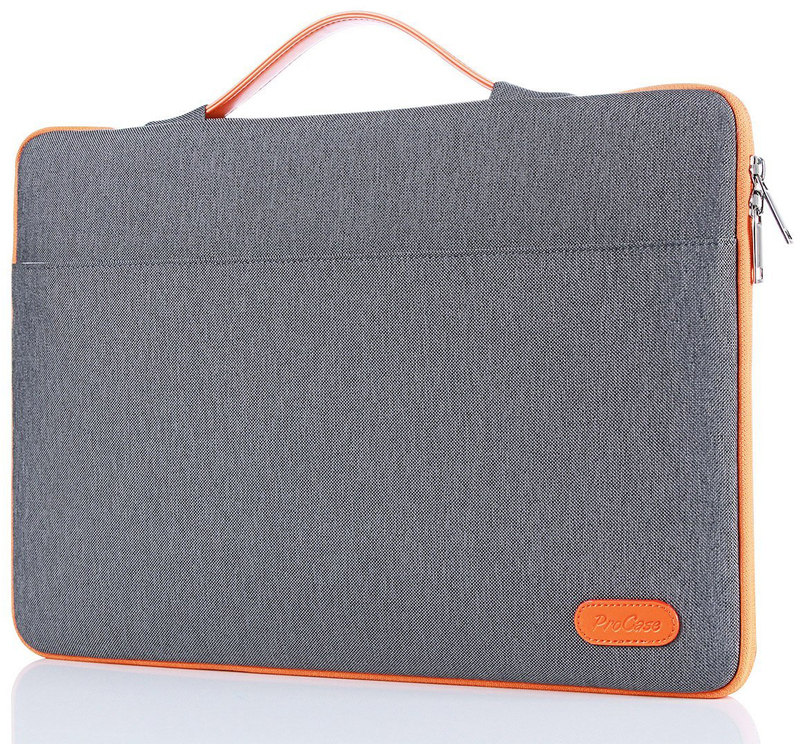 Woolnut's lineup of sleeves include ones for the MacBook, MacBook Air, and MacBook Pro. Each is available in cognac brown and black leather. 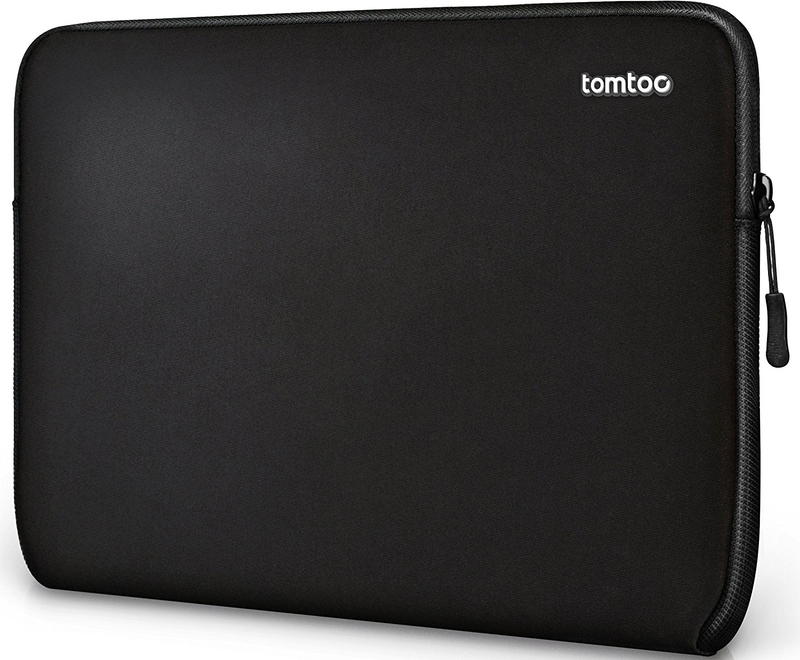 You'll find 100 percent natural wool inside for ultimate protection of your electronic investment. 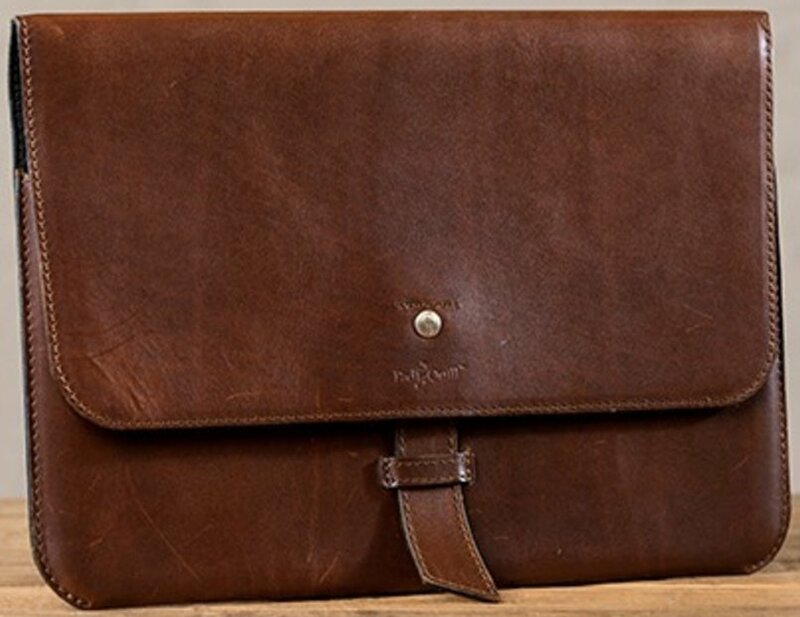 The Valet laptop case has an elegant strap closure, a single carrying handle, along with extra pockets for documents, your phone, or whatever else you want to carry. There are three colors of leather to choose from, and there are even Apple Pencil slots if you like to carry around an iPad as well. If you'd rather not buy a case for your new laptop, at least grab a decent sleeve so that the outer beauty of your new MacBook Pro matches what's on the inside! 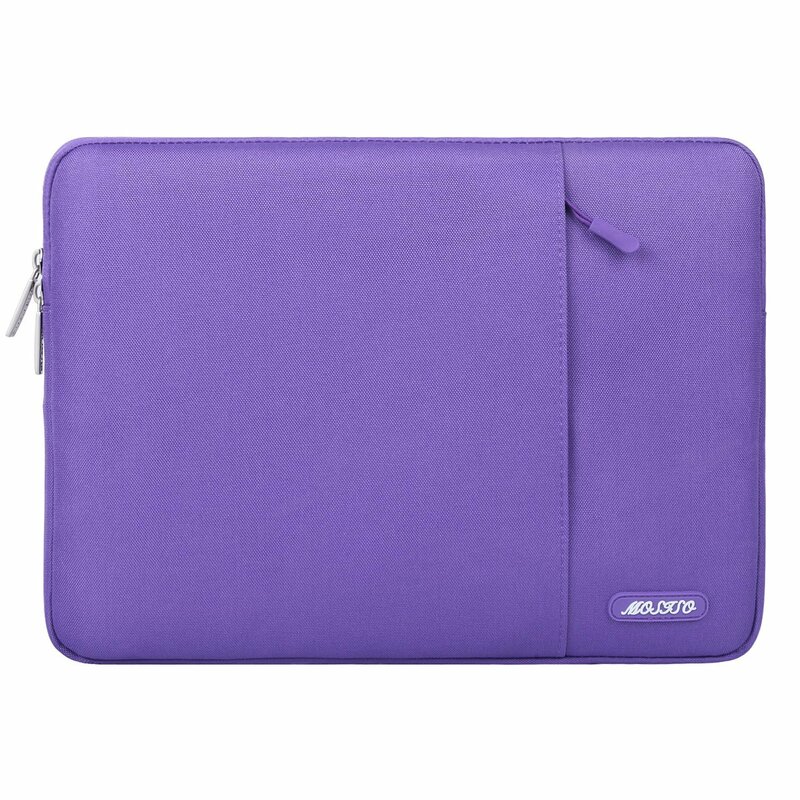 A quality sleeve will protect your MacBook Pro from scratches, spills, and the everyday wear and tear of shoving it into backpacks, carrying it around, and sliding it around on desks and tables. 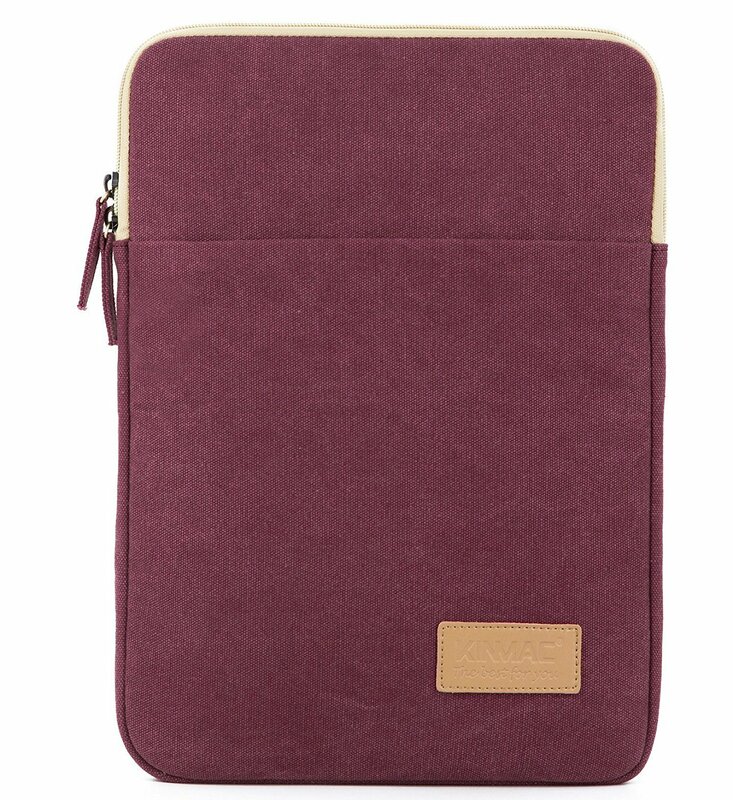 Our overall favorite is the official Leather Sleeve from Apple, although we're also in love with the Kinmac's sleeve, with its great colors, affordable price, and vertical design. We also recommend that you check out the Woolnut Sleeve, which feels like butter to the touch.